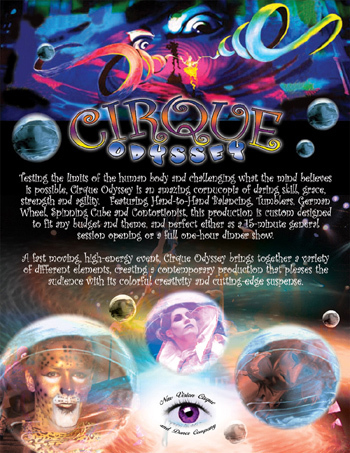 Cirque Odyssey - Skyline Talent & Events - Exclusive representation for Cirque USA. Featuring Hand-to-Hand Balancing, Spinning Cube, Power skips and Contortionist, this high-energy production is custom designed to fit any venue and theme, and perfect for audiences young and old. 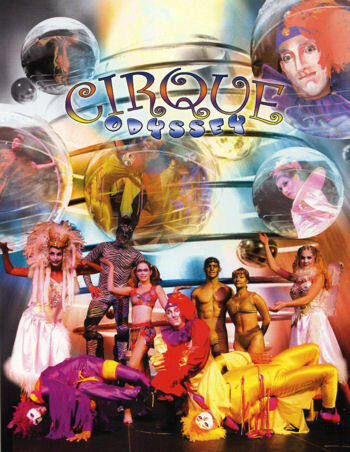 Brought to you by Cirque USA, whose credits in full-scale cirque production span the globe for over 20 years. 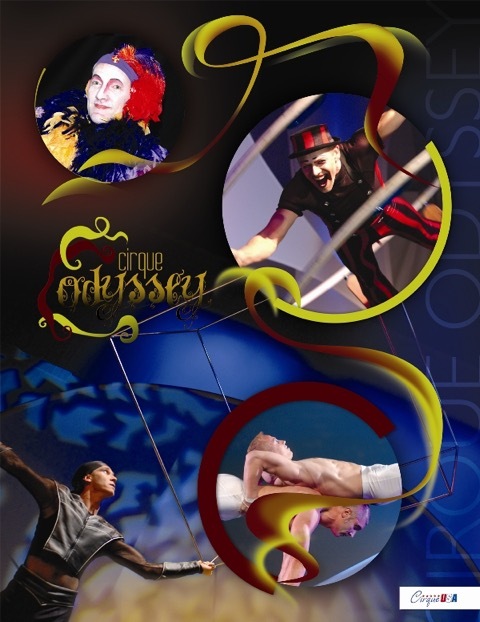 Cirque Odyssey is a fast moving, high-energy stage show that brings together a variety of different elements, creating a contemporary production that pleases the audience with its colorful creativity and cutting-edge suspense. "Wow! You guys really know how to throw a party! 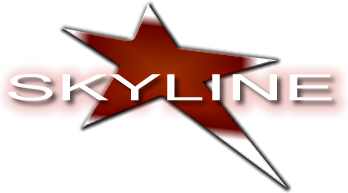 All Content © Skyline Talent & Events Inc.